Trusted Body Shop. Guaranteed Quality. At Kentucky Collision Center, we do what we say, when we say. You can remain confident in all of your interactions with us. We understand that after an accident you may not be sure what to do first. When you come to Kentucky Collision Center we handle everything for you, including your auto insurance claims. Call us old fashioned, but we still believe the best way to do business is with a handshake and a smile. We stay on top of all the latest advances in the auto body shop industry. Whether it’s a small paintless dent removal or extensive bodywork, Kentucky Collision Center gets the job done right. 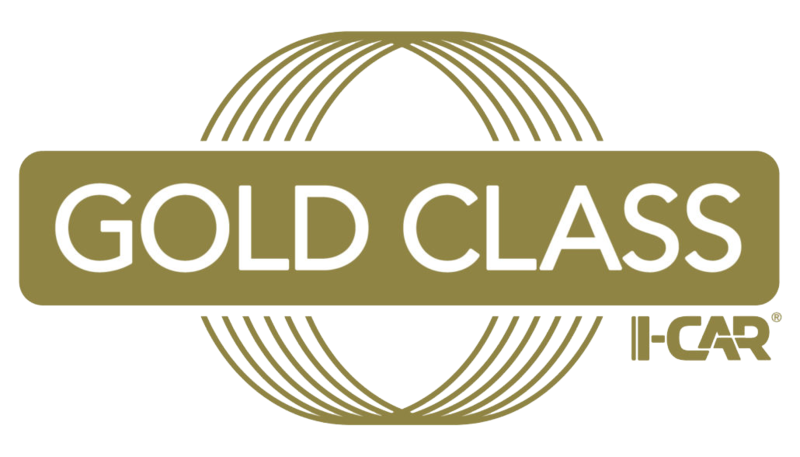 As a Gold Class auto body shop, we are required to train each of our repair technicians every year, and to have in-house experts in each repair specialty needed for a complete and safe repair. For that reason and more we are recommended by several dealerships.